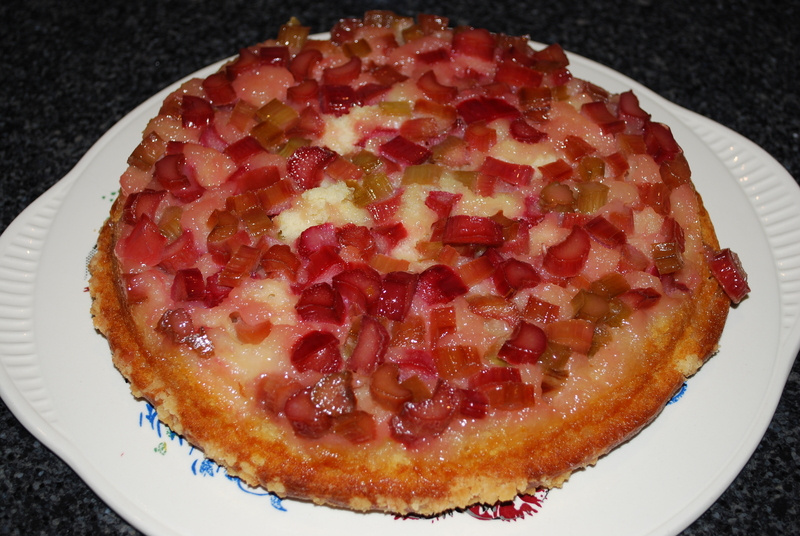 The rhubarb that I divided in early spring is not mature so I carefully picked only enough stalks to make the amazing rhubarb upside-down cake using the recipe from Marth Stewart. 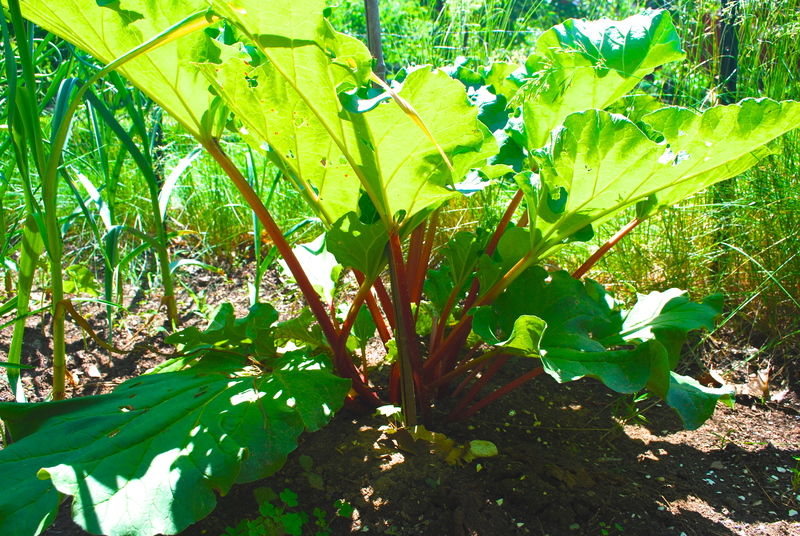 Rhubarb is one of Xav’s favorites and it is in season, conveniently, for Father’s Day. There are a few adjustments I recommend from the original recipe. 1 lb of rhubarb? I used 3 cups but could have gone to 4 if I had used a larger pan. Allow the cake to cool in the pan then flip it onto the serving plate/platter. This entry was posted in Uncategorized and tagged cake, dessert, down, garden, martha stewart, rhubarb, upside on June 15, 2014 by lenapietri.